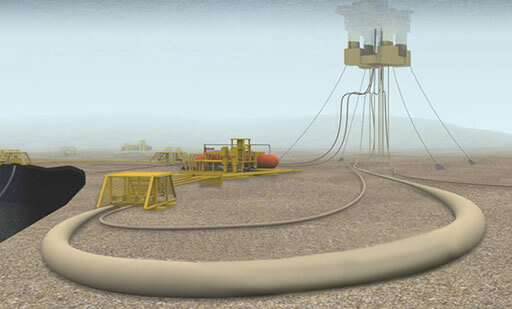 One of the procedures requires a series of pressure tests to ensure that the integrity of the pipeline is secure. Should this pipeline commissioning pressure test fail then the location of the leak has to be found so that remediation procedures can be put in place. Once the leak(s) has been repaired the pressure tests are repeated.